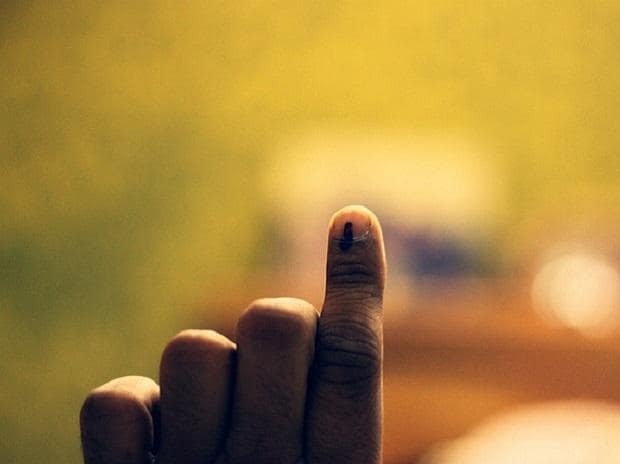 The dates for the Lok Sabha elections are likely to be announced in the first week of March, sources indicated on Friday. The Election Commission is in the process of deciding the number of phases and the months in which polling would be held, they said. An EC spokesperson, however, said, "No decision has been taken as yet on the date when the elections would be announced." The charting of the phases would also depend on the availability of security forces and other requirements, the sources said, adding the announcement of the mega exercise is likely to be made in first week of March. There is a possibility that the EC may go by the precedent and hold assembly elections in Andhra Pradesh, Odisha, Sikkim and Arunachal Pradesh along with the Lok Sabha polls. It was dissolved in November, 2018 and the upper limit ends in May. The poll panel may hold elections in Jammu and Kashmir along with the Lok Sabha polls as well. But it can be held before that also as much depends on the complex security situation there, they said. In normal circumstances, the J&K assembly's six-year term was to end on March 16, 2021. The other state assemblies and the Lok Sabha have a five-year term. In 2004, the Election Commission had announced four-phase Lok Sabha polls on February 29. While the first date of poll was April 20, the last date was May 10.